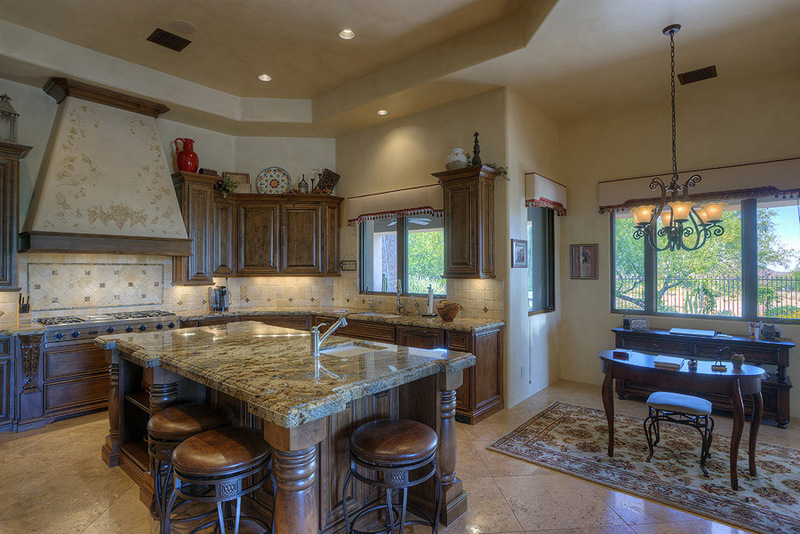 John Harding Dey ASID Interiors is a full service Phoenix area Interior Design firm, with projects ranging in scope from interior design of a single room to complete renovations. I will ensure that your home reflects your lifestyle in an aesthetic functional manner. Interior design and decoration involves choosing materials and finishes for floors, walls, and ceilings from amongst thousands of possibilities. Because furniture is a major component of interior design, the choice of furniture will be a very important part of each project. Depending on the needs of the client, John Harding Dey, ASID Interiors can provide assistance with space, lighting, electrical, ceiling and floor planning needs. My services and fee structures are designed to create value for you. Good design need not be expensive. As often as not I will save my clients more than what I have charged for professional services, by bringing or sharing discounts for materials. In the course of decision making for your home or office, there are hundreds, or thousands of choices. Most clients will make decisions based on their needs and perceptions of value. Without an ongoing exposure to the changing market, it is very difficult to know what really constitutes quality and in turn value. This is where mistakes are made, budgets and stress run wild and the finished project tainted. This is why I do budget studies, gather estimates, and consult specialists if necessary with the goal of meeting budgetary expectations. Most of us have some financial limitations. Through honest conversations about the financial parameters of your project and your wants and needs, I gain understanding what is important to you. With this in mind I guide you toward furnishings and details that fall within the budget criteria. There is room for "indulgences" when a project is well planned. The extensive nature of the elements of design and their collective options can be daunting. It is the materials and furnishings that are the subjective cost influencers. Finding design cohesion between tile, plumbing, cabinetry, appliances, paint, floor and wall coverings and light fixtures can be mind boggling. Some sources may be "trade only". Products and trends change. Only those actively involved in the industry can stay on top of this huge body of knowledge. My work has won numerous awards including the prestigious Designer of Distinction, and a host of merit, and appreciation awards. My work has been published in a variety of magazines. In my view it is the relationships, happy clients, and successful projects that really are the measure of his success.